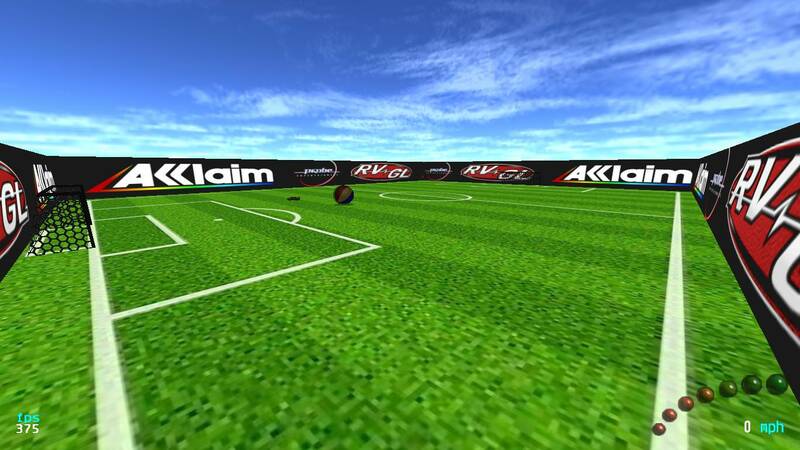 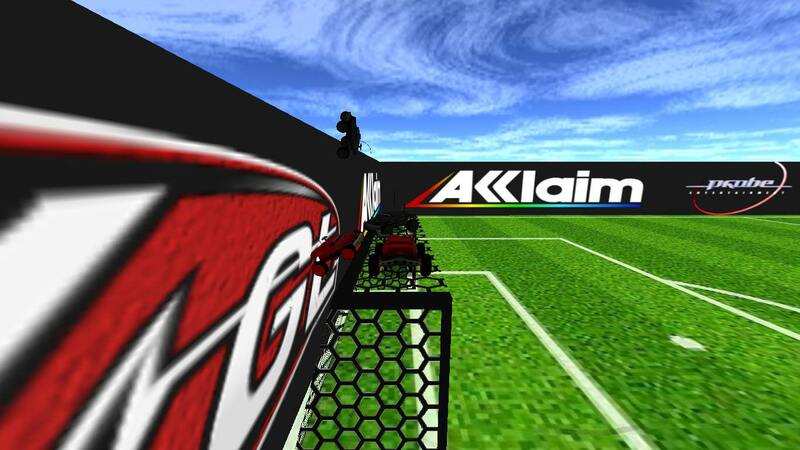 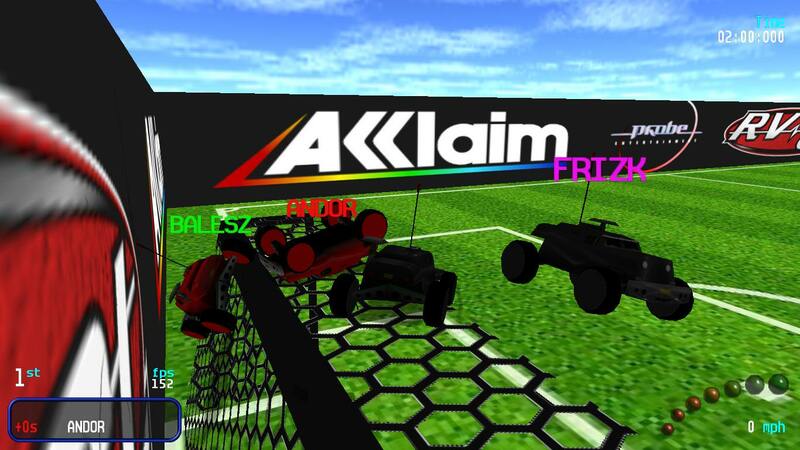 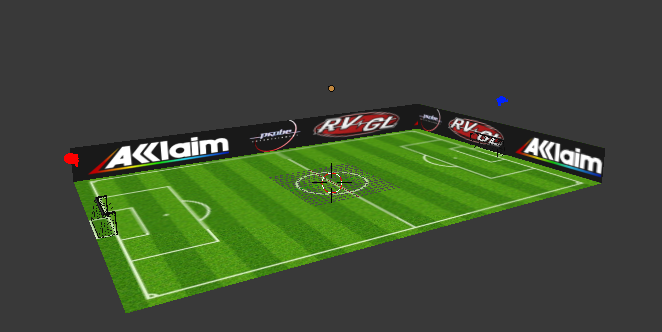 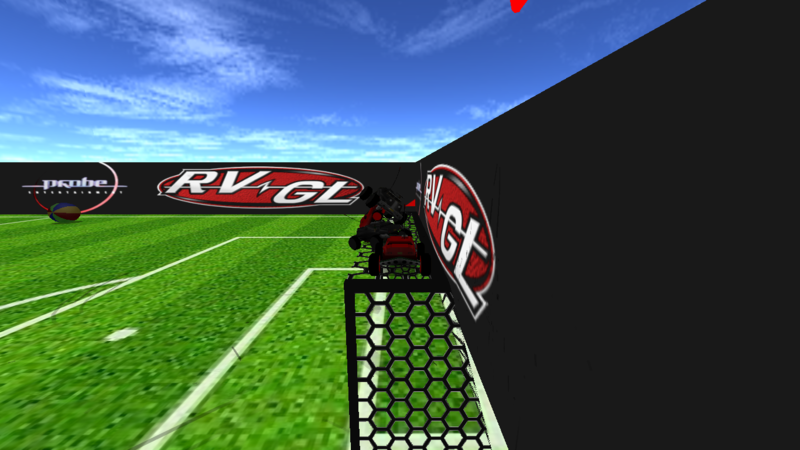 I started working on "Bootleg League", which is a non-italian football pitch. 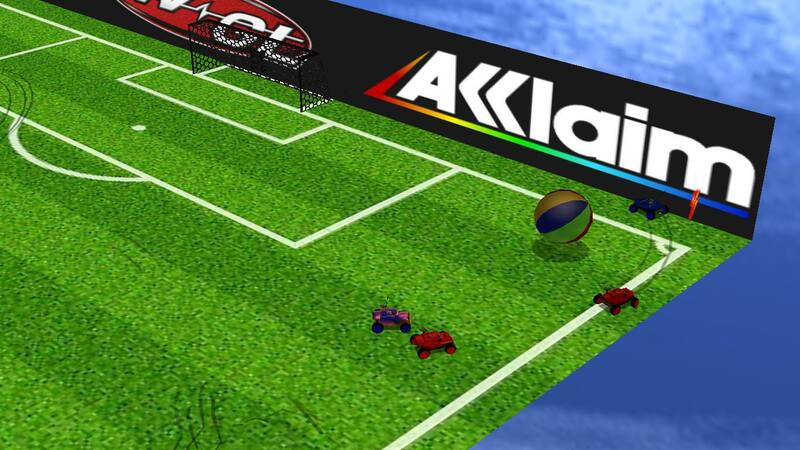 The main difference between this and the old maps, that we are using the beach ball in Battle Tag mode, which reminds more like to Rocket League. 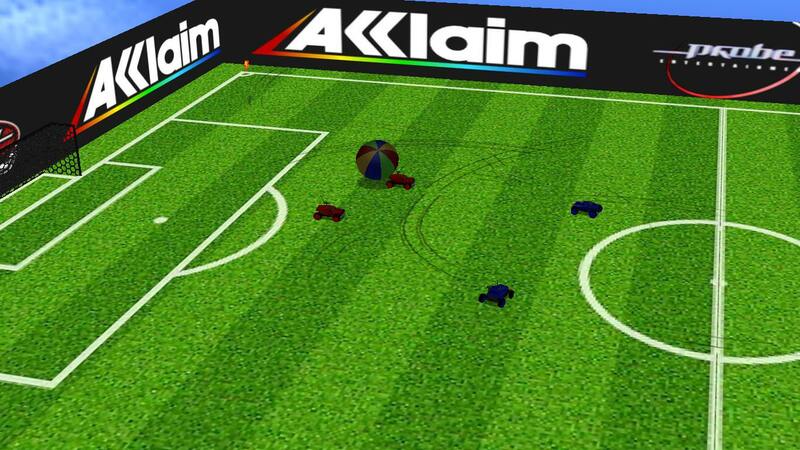 I'm gonna mirror R6's comment in Discord: This would look better if you turned the Object RGB up and made the goals a color other than black, so that way they stick out during gameplay!